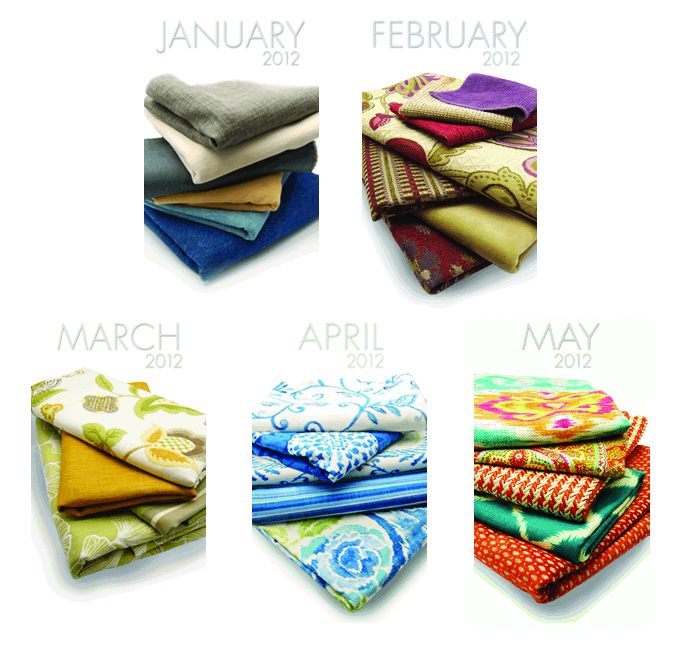 It’s almost half-way through the year and every month we have shared with you what we are most excited about in our fabrics for 2012. From January until May we have come out with 26 new amazing fabric books! These books cover everything from beautifully coordinating Greenhouse Gallery books in March to unique and distinctive designer fabrics in April. Designers and upholsterers everywhere are loving all of these incredible fabric books! 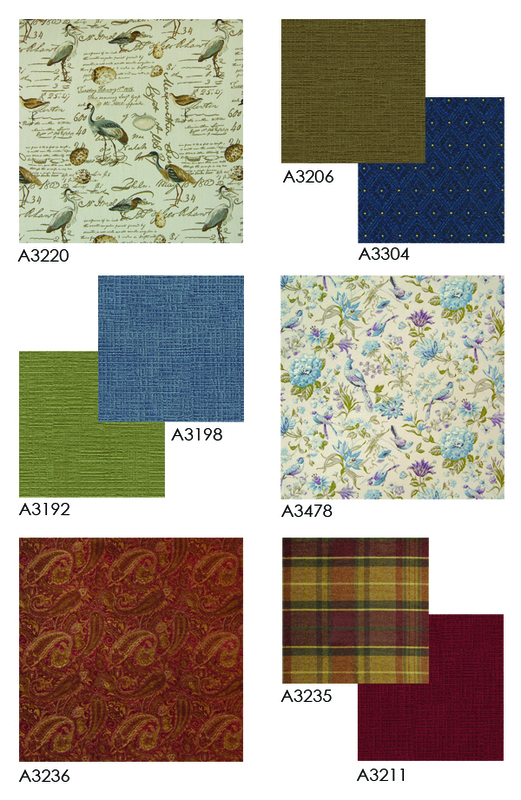 Below are several of our top selling fabrics this year. Leading the way is our beautiful bird fabric which has already been used in hotels and homes across the country! 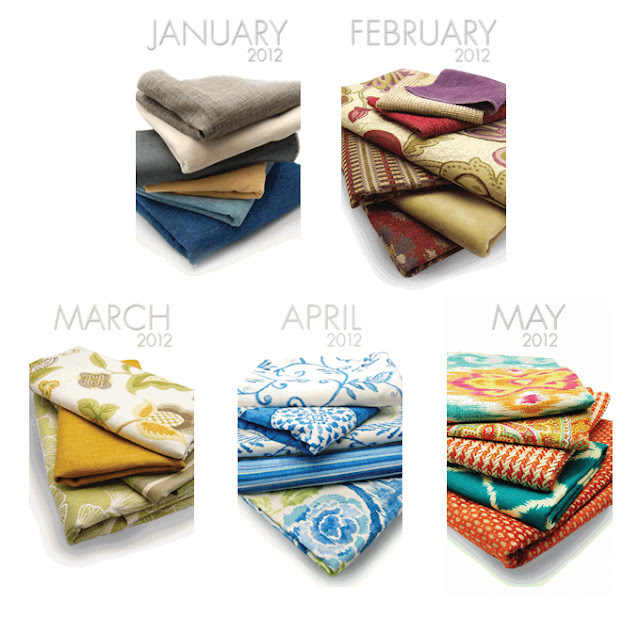 Be sure to look out for the new fabrics and books we have coming out every month this year! Who knows? You may be able to find the one fabric your customer has been looking for to complete their job!